A microchip is NOT a GPS tracking device nor is it operated by batteries or any other power source. It is like the barcodes on items at the grocery store. When a scanner passes over the implanted chip, the chip is activated and the scanner 'reads' the chip. The vet registers the numbers on the chip and the info is provided to the owner. It is the owner's responsibility to keep the microchip's registry current (addresses and phone numbers). 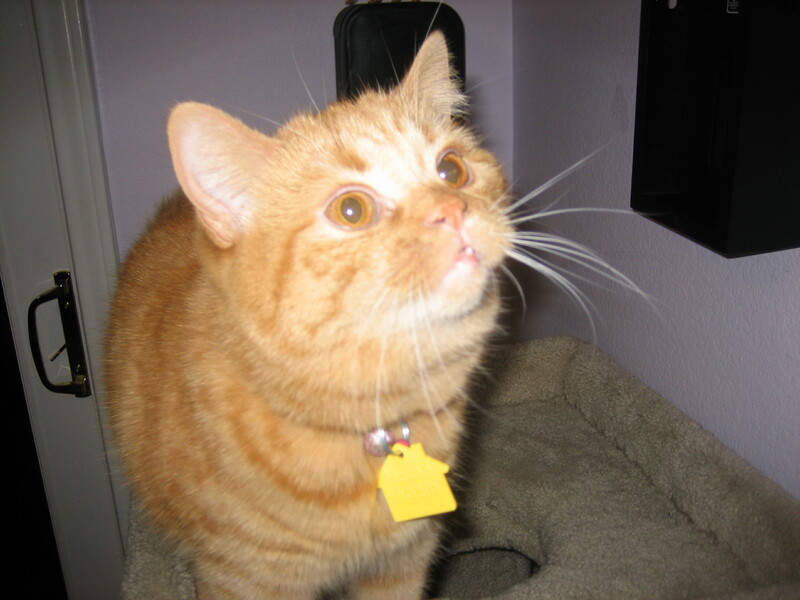 See the Mews 'n News article "To Microchip or Not to Microchip" posted on 10/15/15 for further details. TO MICROCHIP OR NOT TO MICROCHIP?